Bundle price, everything included $39.00 per month. The one-time cost is $199.00 to set up the tools for you. 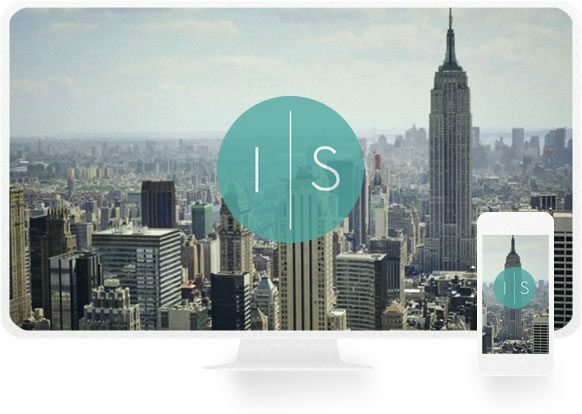 InSession is the only all-in-one platform to build a successful online practice. There is no limit on creation or usage to any of the items listed above. expected launch date is coming soon. The InSession Therapist Texting App allows for HIPAA compliant texting between you and your clients by using a technology they know and understand. You’re really busy and don’t have time to play phone tag with clients. Eliminate voicemails and phone tag with clients, and give them what they want, texting. You will save hours each day, appointment no-shows will decrease, and your clients will appreciate the safe, professional, and effective technology your practice provides. Encrypted communication for highly sensitive conversations. 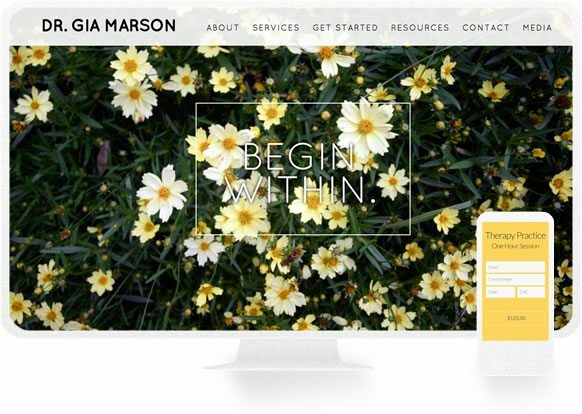 Video therapy Sessions that are HIPAA compliant, the simple & secure teletherapy solution. 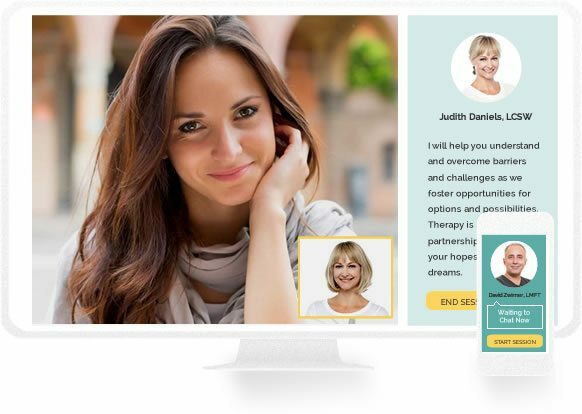 Provide therapy through a live video connection over the internet. You provide the same treatment as you would in person. Simple and easy for you and your clients to use. Start your video sessions today, no download required, HIPAA compliant. Get notified anytime when a new appointment is booked, check your schedule right from your phone, and syncs with your Google calendar. 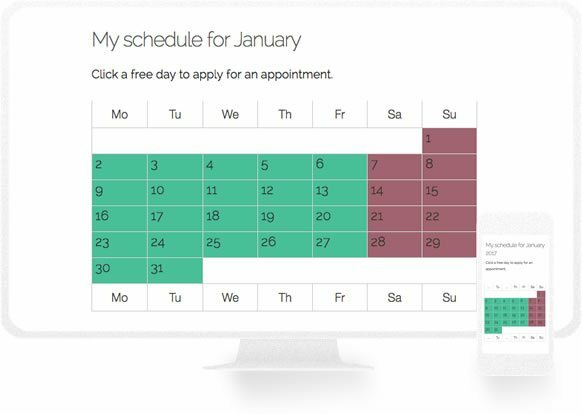 Clients can see your real-time calendar availability, self-select the time that works best for them, and easily book as well as pay for their own appointments in advance. Automatically send branded & customized confirmations, reminders & follow-ups via SMS and email. Improve record keeping and save time by automating the intake process. Create unlimited custom forms, assessments, questionnaires, or anything else that you need a client to fill out. Allow clients to pay directly on your website, via their phone, tablet or computer. it’s fast, simple and you never need to chase down payment again. Using the industry leading service, accept all credit card payments directly from your website. Credit card numbers are offsite on a PCI compliant and encrypted server (2.9% + $0.30/trans.). Easily Create Superbills and Invoices. Quickly provide a detailed receipt of the services you provided during your session. Easily provide all the information your clients need to submit to their insurance company. 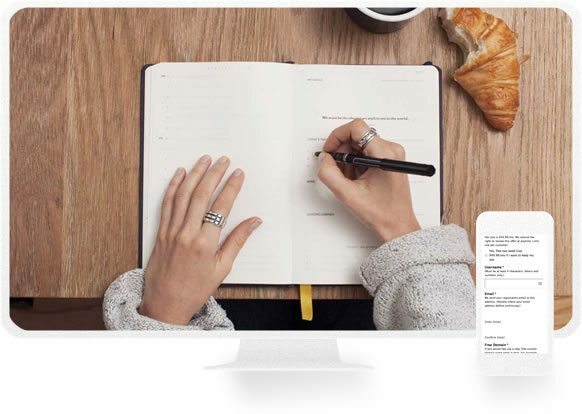 Enter notes with our simple, intuitive interface. Good record-keeping is a crucial part of mental health practice. Records benefit your clients by documenting their medical history and care across time. They also help you plan, record, monitor treatment, and protect you from liability. 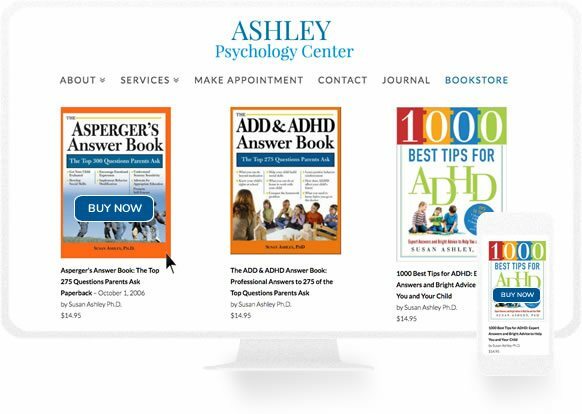 Your clients will have a secure journal to share their thoughts with you in a threaded format. HIPAA compliant email and storage. For a limited time we are waiving all InSession fees. To receive the information set up Your Free* HIPAA compliant email, please fill out this form. Please note that Google charges based on the selection you make during sign up, please see here: https://goo.gl/YPTmPR - Free* refers to the InSession setup service fees that are waived (normally $99 one-time and $10/mo). All support for G Suite will be provided directly from Google, not InSession. Using the familiar Gmail interface (or your current email program) get the security and reliability that Google provides for email and administrative management. *Google charges $6.00 per month, per email address, this is paid directly to Google. Add the power of Google Translate’s automatic translations to your website! Make your website instantly available in 100+ languages. Online Courses Create elegant courses, complete with rich media content, interactive questions, forums, and assessments. Offer free and subscription based classes. Calls are answered exactly as if in your office. Includes: App, helping clients stay in touch wherever the day takes them; RITA technology to handle calls exactly as if based in your office; Disaster Recovery, which automatically communicates to you during a crisis; and our online Management Information suite to keep you up to date on call history and contact information. We give you more time to focus on the big picture by taking care of the little details. You get your very own Virtual Assistant, a smart, highly trained US-based point person who works remotely just for you. You delegate a task and your VA takes care of it, simple as that! Securely e-prescribe using one efficient workflow while improving patient care. Our technology framework allows medical practitioners to write and send prescriptions to a participating pharmacy electronically instead of using handwritten or faxed notes or calling in prescriptions. Electronic exchange of prescription information between prescribers and pharmacies improves prescription accuracy and saves time.